What is the Window Scrappage Scheme? A recent Facebook post by a relatively unknown double glazing company has recently caught my eye. You may also have seen it too. It promises that if you live in a certain postcode area you could be entitled to a huge discount under the “Window Scrappage Scheme”. Large window companies including Anglian & Everest , have recently reintroduced Window & Door Scrappage Schemes. These schemes promise discounts of up to £4,000 on whole house installations. The companies offering these schemes base this on the theory that they generate revenue from recycling the old plastic, glass & metal from your old Windows & Doors. Scrappage schemes aren’t backed by the government, they are simply a marketing scheme to grab your attention when looking for new double glazing. In actual fact, the quoted prices will have been inflated to to allow for the so called Scrappage discount , and in some cases you could still end up paying more. Some companies are using it as an excuse to knock on doors, and sign customers up making false claims about the discounts available. 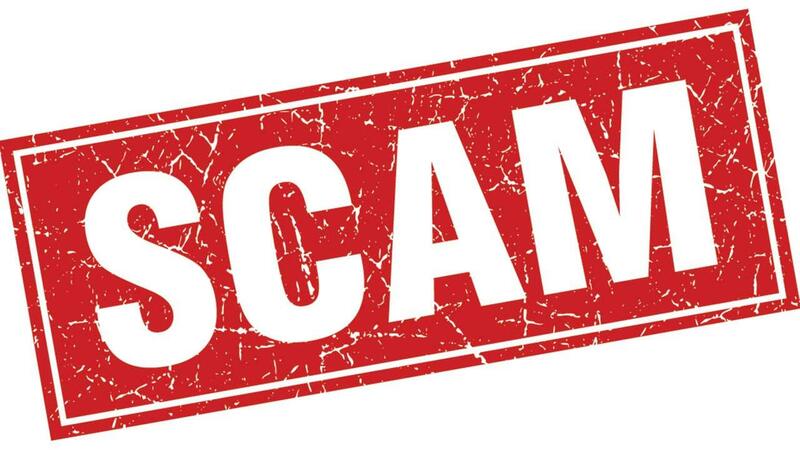 The Glass & Glazing Federation (GGF) has described these claims as “a scam” and has warned homeowners to stay alert and not be taken in by these offers that often seem to good to be true. Is it still worth replacing your windows? Replacing your Windows & Doors also has a large positive impact on the environment as your home will be more energy efficient. You can expect to save pounds on your annual energy bills, giving you even more reasons to get up-to-date replacements. Just don’t get sucked in by a Window Scrappage Scheme and pay more! Age: Most window units will last between 15-25 years . Glazing Type: If you still have single glazing upgrading your windows will make your home much warmer, with less cold spots. You’ll also notice less noise pollution from the outside. Rotted Wood: This looks unattractive and it causes draughts and heat loss too. Sagged Frames: Older frames can start to sag, making it difficult to close your windows properly. This can leave your home vulnerable to draughts & chills. Condensation: If you have condensation between your double glazed window panes then unfortunately the unit has failed. You should replace the window, if the condensation is inside your home you need to increase ventilation. Old & Ugly: Old windows can drastically let down the appearance of your home, both inside and out. Noisy Neighbours: Older windows tend to be poor at cancelling out exterior noise, particularly those with draughts or gaps. Leaks & Draughts: If water or wind is coming through your windows then they are failing to protect your home against the elements – get some new windows stat! Don’t be put off by the scammers and false promises. There are still some great deals out there with local small companies who offer an honest quotation and a personal service.